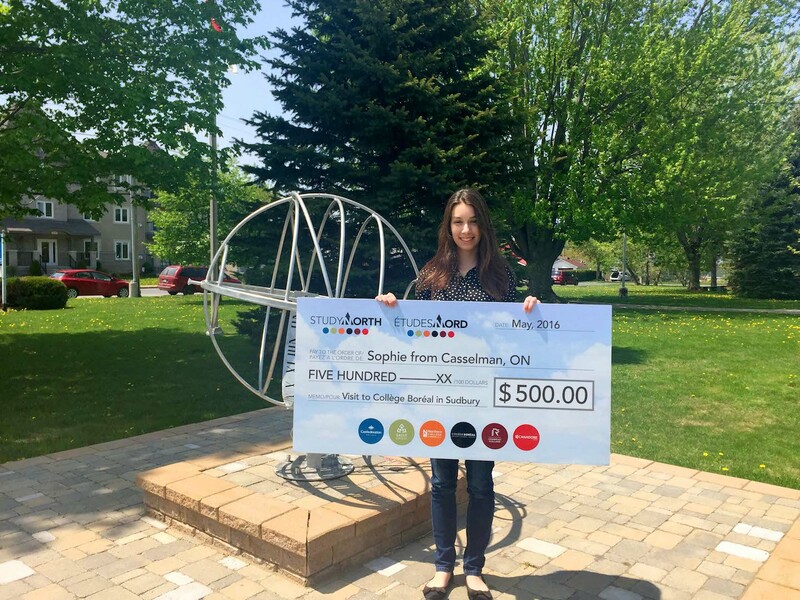 Sophie from Casselman travelled to Sudbury with her mother to visit Collège Boréal’s campus. Sophie has always wanted to work with animals and was very happy to learn that Collège Boréal offers a Veterinary Technician program in French! She will be attending Collège Boréal in the fall.